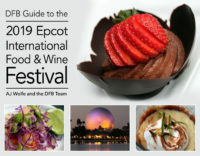 And WE CAN’T WAIT to bring you ALL the Festival scoop from Special Events, Demonstrations and Seminars, the Eat to the Beat Concert Series, the Festival FOOD BOOTHS and menus, and much more in anticipation of the 2019 Epcot Food and Wine Festival, which will bring 87 DAYS (the longest Food and Wine Festival ever) of Festival fun! A special note! Even though the Festival ends on November 23rd, the Eat to the Beat Concert Series will wrap up a little early, ending on November 19th. The series — which will feature pop, rock, R&B, country, Christian, swing and Latin artists — is wrapping early to make way for the 2019 Epcot Candlelight Processional. But it ALL starts on AUGUST 29th, so mark your calendar!! 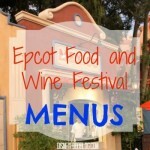 See All Epcot Food and Wine Festival Details HERE! And Click Here to Join the DFB Newsletter to Get Breaking News About The Epcot Food and Wine Festival When it Happens! 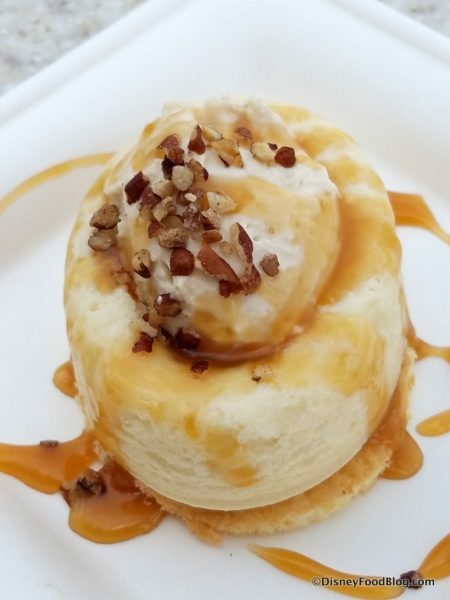 Are you hoping to go to the Epcot Food and Wine Festival this year? Please let us know with a comment! 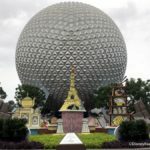 Will These Special Events Return for the 2019 Epcot Food and Wine Festival? 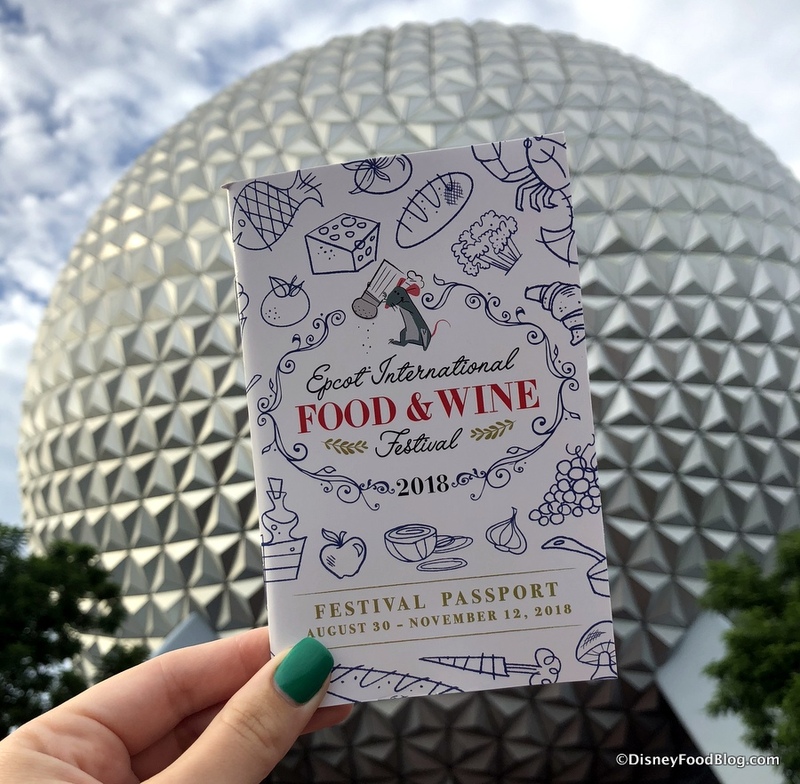 See What NEW Special Events Have Been Released For The 2019 Epcot Food and Wine Festival! Which Special Event Has Been Revealed for the 2019 Epcot Food and Wine Festival? « DFB Video: Exclusive Snacks at Disney’s Hollywood Studios! Ooooooh interesting choice of opening date. Will be interesting to see if it’s unusually slow coz everyone is at GE. And you poor bloggers will be double busy! 🙈 Thanks for the update. Yikes! All the vloggers/bloggers will have to choose or split up their teams because of the opening date for this and SW:GE. I will be watching ALL the action that week for sure! I am shocked that they are starting this the same day as Galaxy’s Edge. Seems crazy to me. I thought for sure it would be earlier in the month. 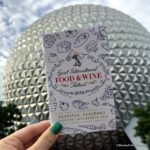 We preordered the 2019 guide for food and wine, when will we get it? I’m wondering how this later closing date affects the start of Mickey’s Very Merry Christmas Party. We’re trying to straddle both events, which has either become significantly easier or impossible. Will have to see. Susan, the 2019 will be released when we get the Festival menus, usually in mid- to late-July! Hugely excited that my trip happens to be falling during this festival. World Showcase is my favourite part of WDW and now, not only will I get to celebrate Not So Scary with my wife in the Magic Kingdom, but I get the Food and Wine festival is happening too! how awesome is my birthday trip gonna be!!!! Finally after 30 years of Disney, I will be there during this Festival! Can you say MAGICAL!!!! Yes , we will be there for our eighth Food and wine. When will Disney release dates and line up for food and wine Demos? Craig, last year special events and demonstrations were available for booking about 2.5 months before — early to mid-June. No word yet for this year. Deborah: Have the best time ever! Chuck: No word on this yet. For planning purposes, can I confirm “through Nov. 23 ” means it will run all day on the 23rd? That’s our arrival day and want to make sure it’s worth spending it as a park day. We usually do a resort/Disney Springs day on arrival. Thank you, you folks are great!! Matthew, yes, that means the Festival will still be in full swing on November 23! Hi, Erin! Food and Wine is a collection of booths spread throughout Epcot (primarily in World Showcase) that offer specialty food and drinks for purchase. You will be able to enjoy the Festival in the price of your Epcot admission, but the booth items are additional cost. During the Festival there are also Special Events, Demonstrations, Eat to the Beat concert series, and more. Some of these are an additional cost; others are free. Click here to visit our Festival main page, where we’ll gather all the information as it comes out! Does this mean that MVMCP may not happen during Food & Wine? I actually planned my vacation the week before Thanksgiving, hoping to enjoy the holiday festivities. It’ll be our first ever trip to WDW, and while I know I’ll seriously enjoy Food & Wine, I’m still slightly bummed that I may miss out on the Christmas festivities, which is my favorite holiday. I know it’s most likely unknown at this point since dates haven’t been announced, so hopefully they get released soon! I’m on my tippy toes waiting. Melissa, it looks like dates for Mickey’s Very Merry Christmas Party were released along with Halloween Party dates last year in mid-March, so we would expect to see dates soon. That said, announcements seem to be a little later than expected this year, so keep watching DFB for the announcement! Any word on the concert lineup? William, Disney is releasing info little by little. You can find links to Eat to the Beat on our main page. Any idea where they will have the talks/meet and greets with the Wonders of Life Pavillion being revamped? ?